Winter is a time where you can be a little more adventurous (and should we say daring?!) with your look. 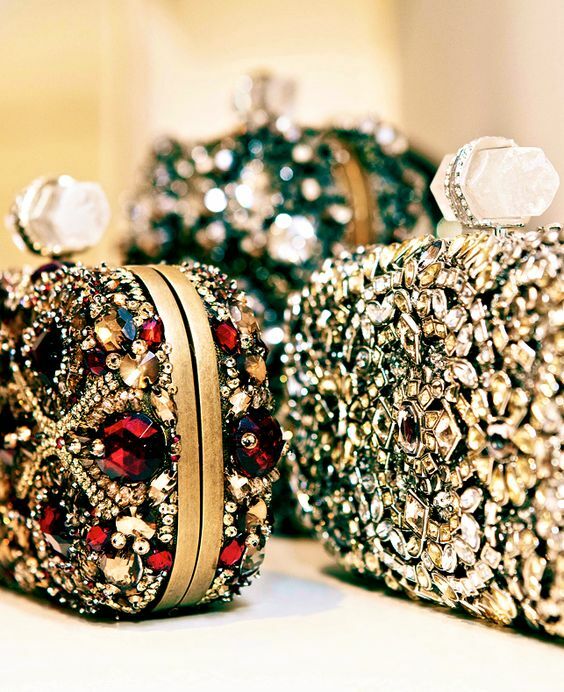 Darker lips, saturated colors, sequins, sparkles, and fabulous clutches are not only acceptable, they are a must! 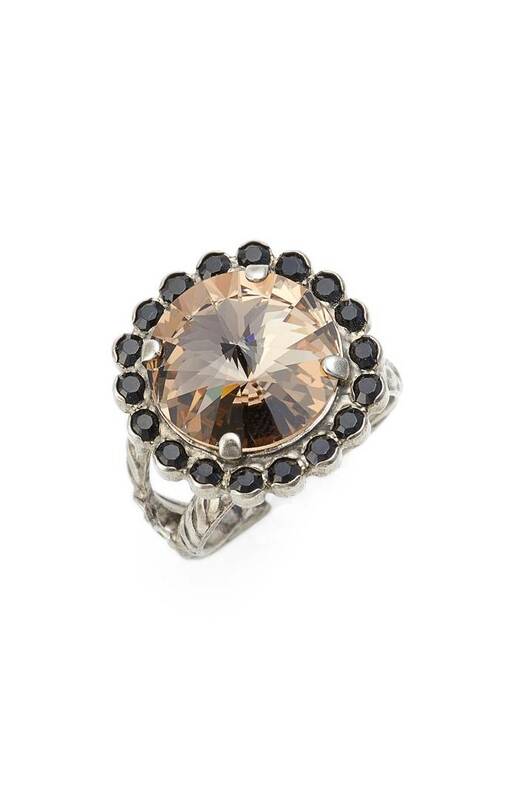 Holidays are a fun excuse to buy bolder accessories and really go all out with glam. Whether you are someone who enjoys timeless looks or is ready for an adventurous change, KF has genius makeup and accessory inspo for your next holiday cocktail party, so you can step out and make a statement. 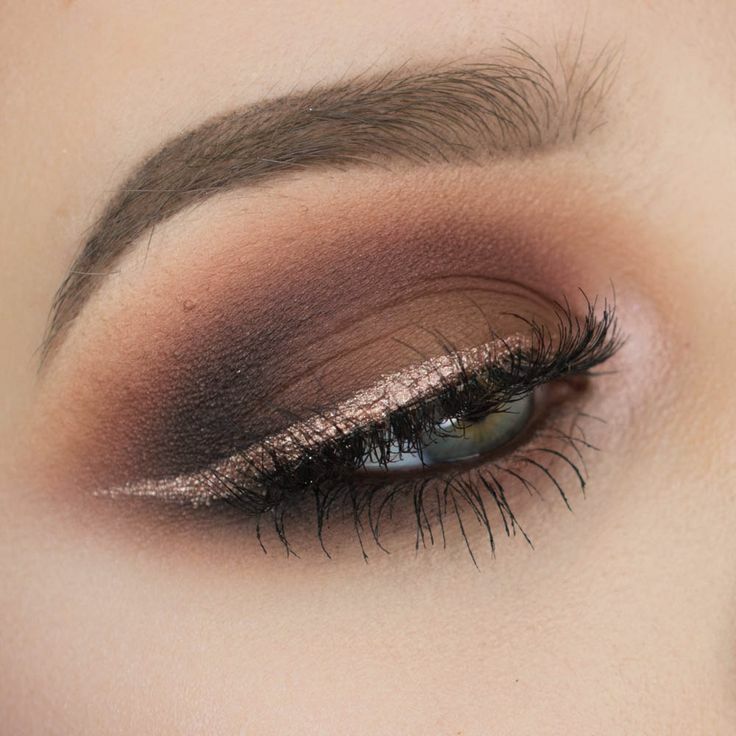 This classic makeup look is perfect for any holiday cocktail party. 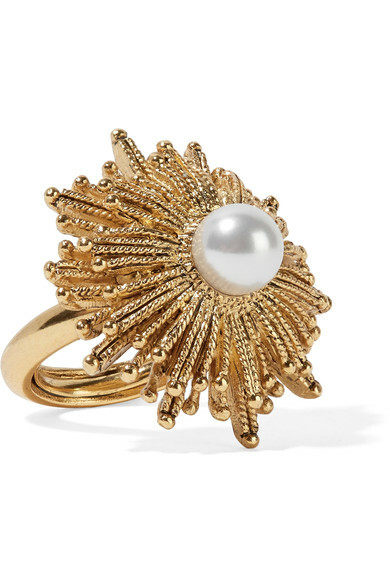 It is universally flattering on anyone, very glam, and is easy to pull off in very little time. 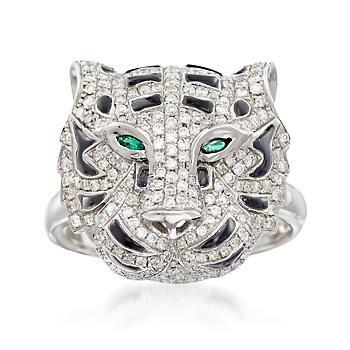 When it comes to a cat-eye, you decide how dramatic you want it to be. Want to go all out? Go for dramatic black eyeliner and deeply saturated lips. Whether you prefer matte, satin, or glossy lips – this look works. Cat eyes can be kind of intimidating the first time around. Play around a little before your event so you get it just right. If you want to soften this look, use a brown eyeliner that is not quite so bold. If you are truly feeling daring, try a metallic cat eye in gold or silver. A berry lip is always fabulous in the winter. 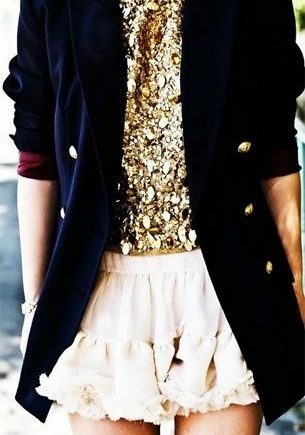 Whether it is a lipstick or a stain, it pulls simple makeup together and is very chic. If you really want to make a statement, pop on a bold berry lip with your favorite lash plumping mascara (or lashes! ), along with a little cream highlighter on cheekbones and brow bones to create a naturally striking look with some serious impact! A popular makeup trend right now ~ shades of saturated reds on the eyes. This look can seem intimidating if you tend to stick to a simpler makeup style, but the red works to bring out any eye color. It is a fun, fierce, and festive way to add major glam to your overall look! 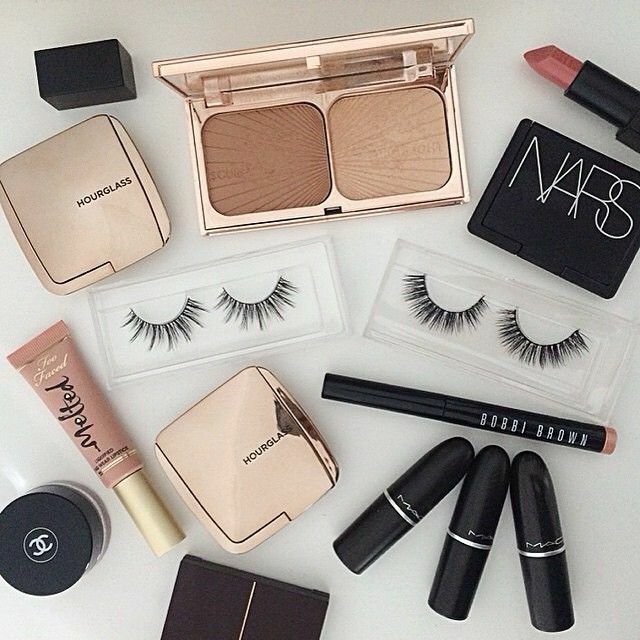 A dewy makeup look is always a showstopper. 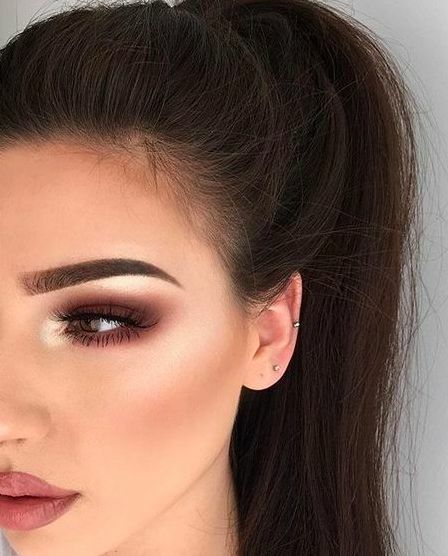 Apply your foundation and highlighter so that it creates a glowing and youthful appearance that can be mixed with any eye or lip look you want. 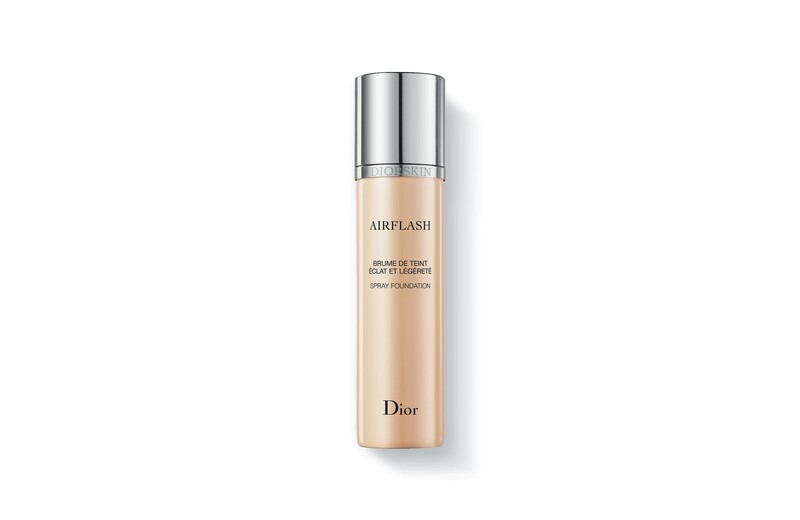 Buy a medium coverage foundation that is either water-based or has an airbrush effect. Apply your favorite highlighter to the top of the cheekbones, the bridge of your nose, and on the cupids bow for a glistening effect! Soft, rosy pink lips finish off this look to perfection. 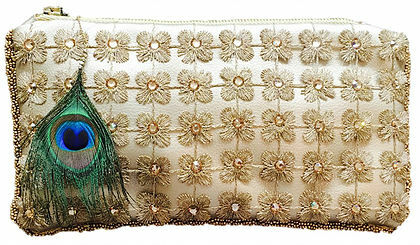 Clutches are a must this time of year. 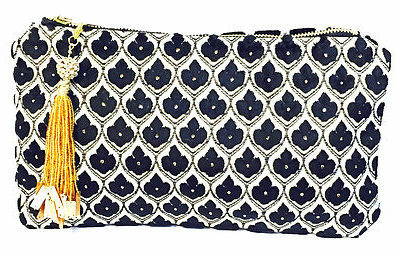 They are the perfect size to fit all of your necessities and can truly pull an outfit together. 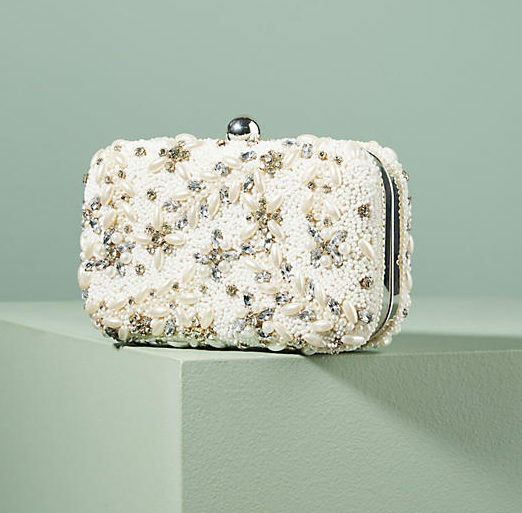 The fun thing about clutches is they really can be as bold as you want during the holiday season, so if bold isn’t your usual go-to, now is the time to have a little fun. 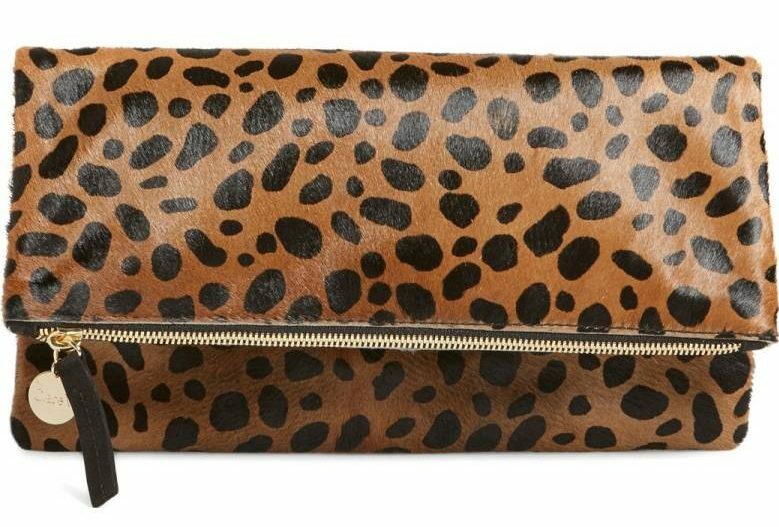 Invest in clutches that are made out of different materials and different textures so that you have statement making options for any outfit. Here are some of KF’s picks this holiday season. 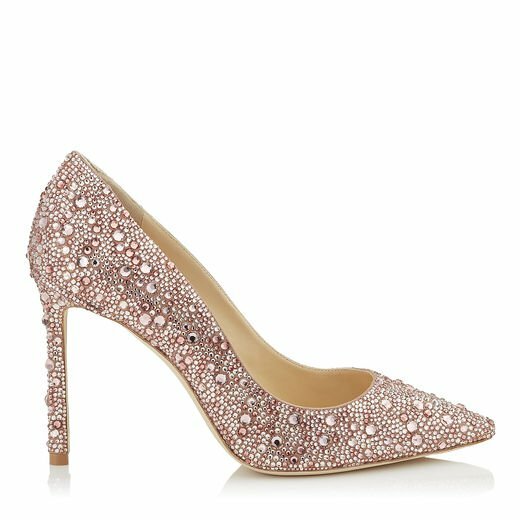 When trying to pick out the perfect shoes for your holiday cocktail party, metallic always seems to make the perfect seasonal statement! 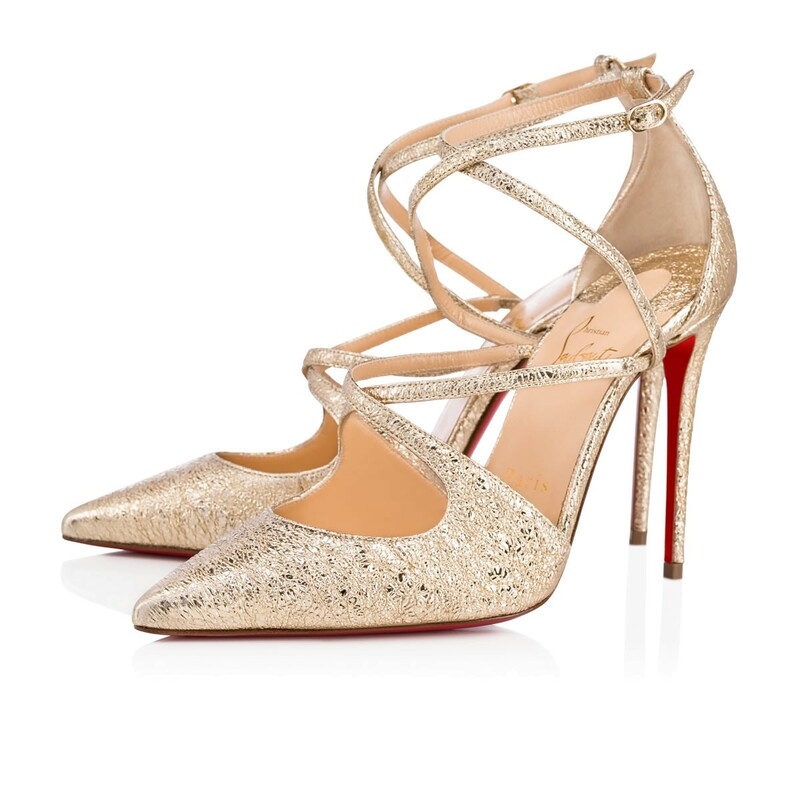 Metallic shoes are the definite way to add a little pop of excitement and bling to finish off your outfit. 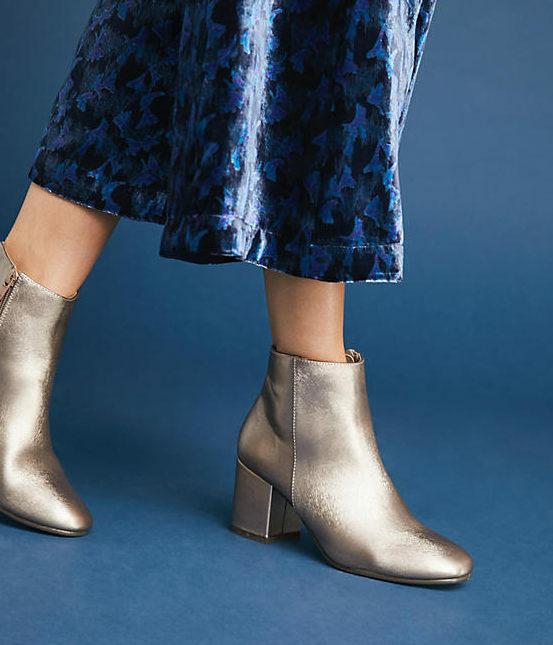 Our team scouted out some of the best statement making shoes on the market this season just for you, so you can spend more time on your holiday plans, rather than planning your outfits.